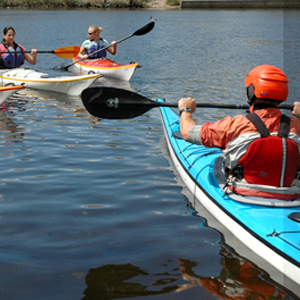 Let Charles River Canoe & Kayak bring out the best in your team! We can provide a variety of team-building options tailored to your needs, from simple paddling trips on the river, to guided outings, to events with our trained team-building facilitators. Learn more about our facilitated group outings below, or about our other group outing options. Our trained facilitators will work with your group — new recruits, a branch office, long-time co-workers, etc. — and improve cohesion, cooperation, communication, synergy, leadership, and more. 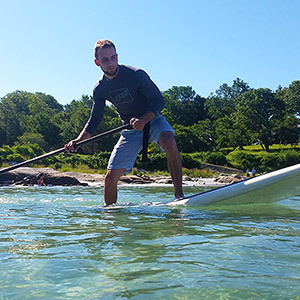 Our trained team-building facilitators will combine paddling and the great outdoors to create an outing that will develop the skills you need in your team. All outings contain both pre- and post-event briefings, where our facilitators will emphasize many skills that create the foundation of a positive and productive team. 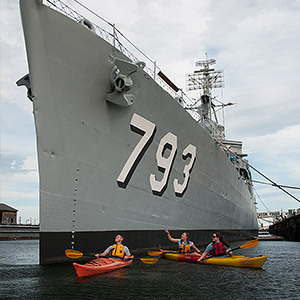 Between briefings comes the fun part: paddling! 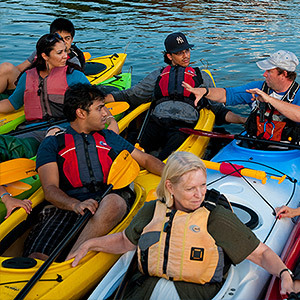 While on the water, your group will utilize the skills described in the briefing and develop the teamwork that will make your event a success. At the same time, your group will also enjoy a welcome respite from the office. An example of one team-building option is described below. 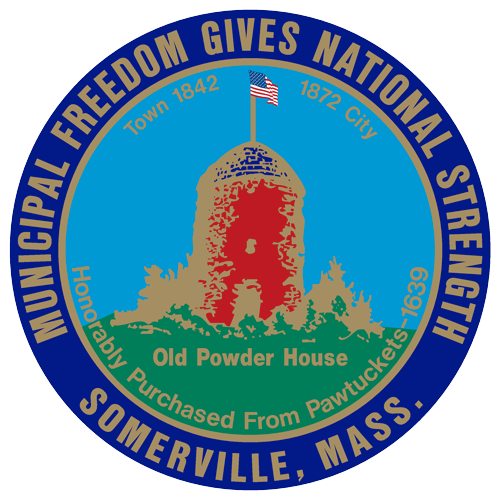 If you have questions, or would like to discuss our program further, call us at (617) 965-5110. Communication, leadership, and problem solving are at the core of the Charles River Poker Challenge, not to mention a little fun and adventure! Teammates in groups of 2-5 work together to collect 5 randomized poker cards as quickly and efficiently as possible. May the best hand win! Using well-marked maps, each team will work together to devise a plan for getting to all five stations and back to the starting point. Planning, paddling, and game strategy will factor into the success of each group. Each team will also have a chance to earn a “wild card” by successfully completing a mystery challenge! Trophies will be awarded for speed, team spirit and (of course) the best poker hand! 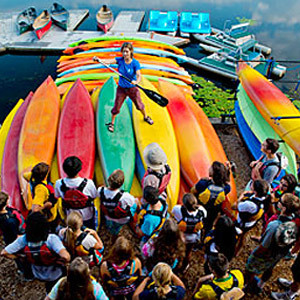 Communication — There’s no better way to promote good communication than paddling on the river. From the stripped-down simplicity of steering your boat left and right to the complexities of navigation and strategy, success in this challenge will depend on good communication. Leadership — From laid-back loafers to autocratic assimilators and all of the consensus-builders in between, each leadership style has a time and place. The Poker Challenge offers all types leaders a unique opportunity to identify, develop, and apply their leadership skills. Problem Solving — Finding success means tackling all of the small challenges that lie between you and your goal. With a focus on goal-setting and the stages of group dynamics, we can identify the tools necessary to tackle the obstacles that stand in the way. Briefing, Introduction, and Setup — Our facilitators will go over the details and dynamics of the challenge and present a brief warm-up activity. We will then cover basic boating skills and equipment to ensure an enjoyable experience out on the water. Launch and Go (2 hrs.) — Facilitators and dockhands will assist with launching each team onto the water. With all boats lined up on the water the facilitator will signal the official start of the game. Let the challenge begin! Debrief — Before awards (and maybe a barbeque! ), teams will have a chance to reflect on their experience and share their strategies and successes with each other. We conclude our challenge with recognition for all participants including trophies for the best team spirit, the fastest group, and the best poker hand. The maximum number of participants that one facilitator can work with is 25. 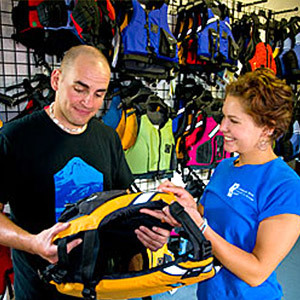 The facilitator provides off-water and on-water instruction for your group, but they do not accompany your group on the water throughout the session. If you wish to have guides accompany your group on the water, you must hire enough guides to cover your entire group according to our guiding ratios. Get a Quote — Request a Date! 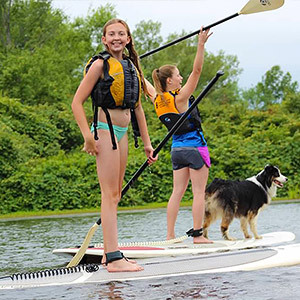 Pre-payment in full is required for all reservations (K-12 school groups and camps must pre-pay for guides, catering orders, and boat deliveries, but may pay for rented boats on the day of the event). View our Reservation & Discount Policy for details. Reservations cancelled by the following deadlines receive either a refund of the pre-payment less a 10% registration fee, or a full credit to a store account. This credit is valid for 7 years and may be used for instruction, rentals, or purchases at Charles River Canoe & Kayak or Weston Ski Track. Group Reservations at our locations must be cancelled 48 hours in advance (except deliveries, catering orders, massage services, and off-site guiding/instruction). Cancellations due to weather must be made at least 2 hours before the event. Small reductions in boat quantities for non-peak-hour reservations are accepted when you arrive for your event, but are subject to the 10% fee. Boat Deliveries must be cancelled at least 24 hours prior to the event. Cancellations due to weather must be made by 5pm the night before the event. Off-Site Guiding/Instruction must be cancelled at least 7 days before the event. Cancellations due to weather must be made by 5pm the night before the event. Catering Orders must be cancelled at least 7 days before the event. The timeframe for cancellations due to weather varies by vendor -- call our group outings coordinator at (617) 965-5110 for details. Massage Reservations must be cancelled at least 24 hours before the event. For all cancellations made after the above deadlines, no refunds or credits will be issued. Peak-Hour Reservations begin at the designated start time, and groups arriving late will not receive refunds or credits for missed time.